There was once a time where runner Cheri Srour couldn’t walk or talk, as a result of a paralyzing autoimmune disease. 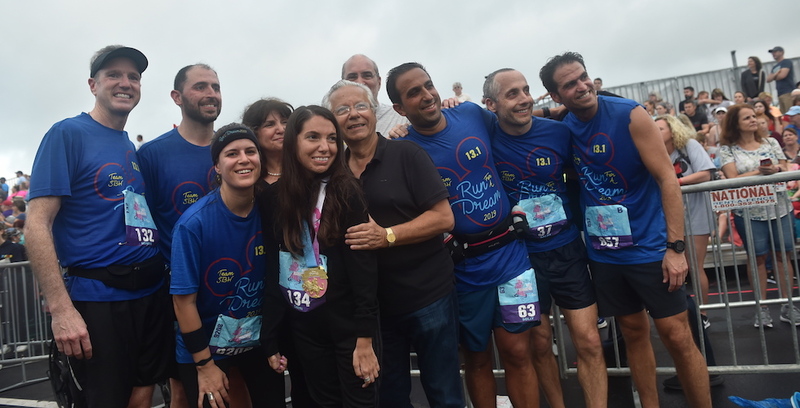 This past Sunday, however, the Brooklyn woman showed that her disease is no match for her strength when she walked the final stage of the Disney Princess Half Marathon. Cheri Srour made it across the finish line this past Sunday during the Disney Princess Half Marathon. 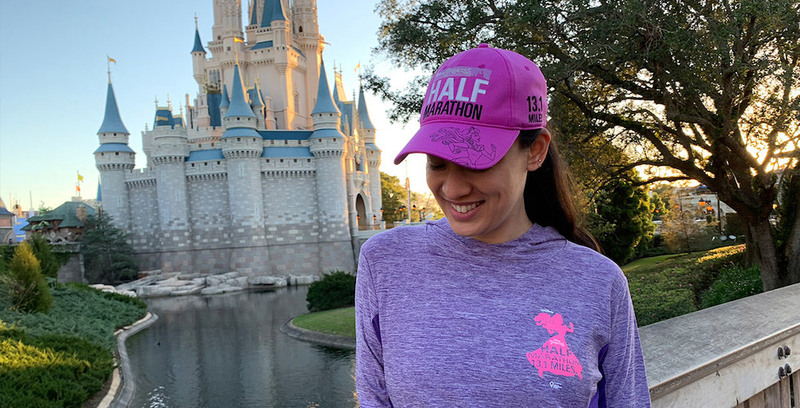 Get ready to gear up for a fairy tale finish, as the merchandise for the 2019 Disney Princess Half Marathon Weekend at Walt Disney World has been revealed! Check out all the merch for this year’s Disney Princess Half Marathon!